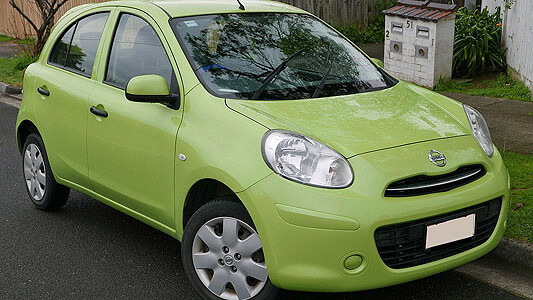 Nissan factory issued workshop manual for the 2010 to 2016 Nissan Micra K13 series vehicles. Covers every aspect of the vehicle in terms of repair, maintenance, rebuild and diagnostics. A complete guide to total vehicle maintenance.